43 billion gallons and counting: Where does it come from? 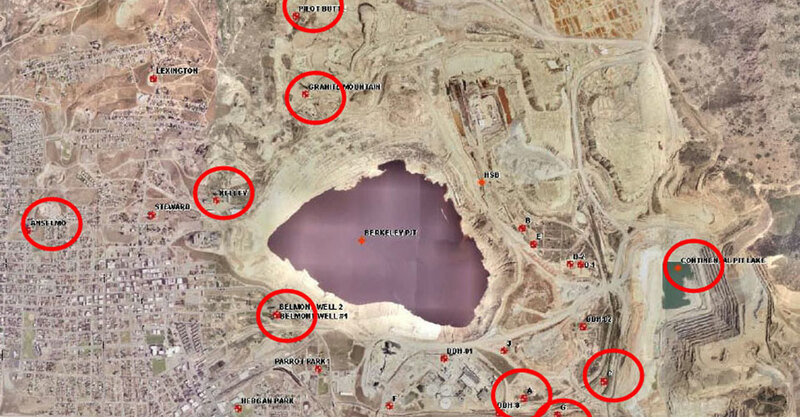 Posted by PitWatch | Sunday, July 5th, 2009 | Pit Info, Water Level Data, What's in the Water? 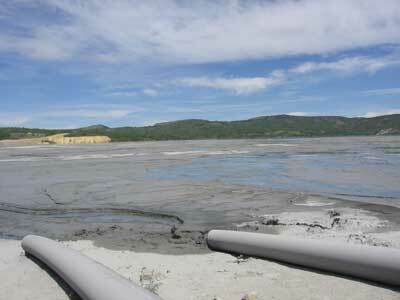 Is water from the Berkeley Pit expected to flow to the Continental Pit? 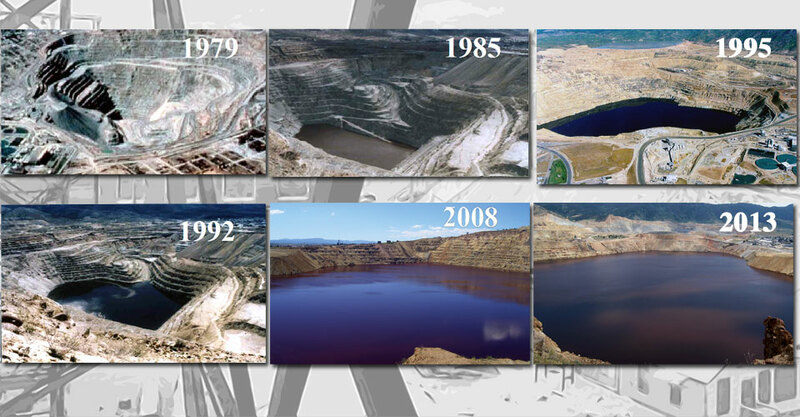 What is the water quality of the Continental Pit compared to the Berkeley Pit?